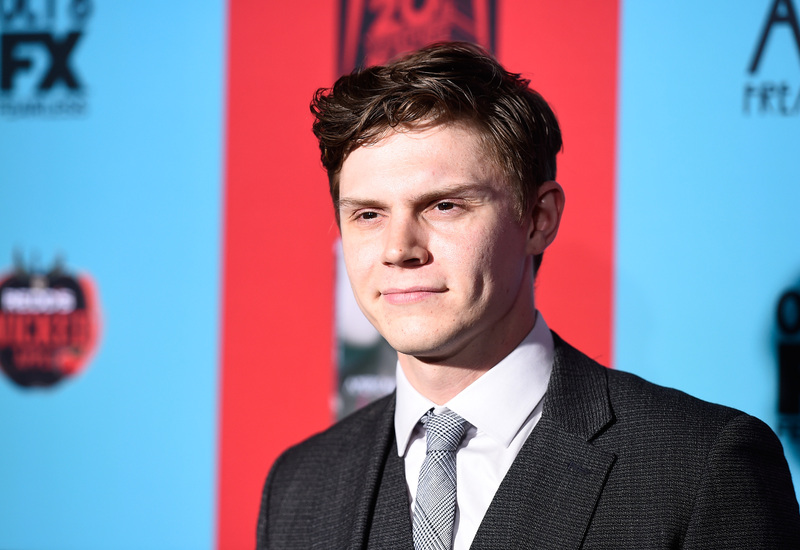 Everyone is *still* really mad about Evan Peters' character on "American Horror Story"
You know what they say, third time’s the charm! But when it comes to Evan Peters showing up on American Horror Story: Roanoke, the third time is not the charm. The third episode is not the charm, either, because we are a solid three episodes — and three hours — into this Roanoke Nightmare, and Evan Peters has still yet to show us his beautiful face. What’s actually the most frustrating is that the end credits of the past three episodes have PROUDLY displayed Evan’s name as one of the main characters of this season, but he’s nowhere to be seen. And you know how the internet gets when they’re promised something, and it’s not delivered — and this is especially true when it concerns Evan showing his face on AHS. While we (not) patiently wait for him to finally show up, take comfort in the fact the rest of the internet is also (not) patiently waiting for his arrival. Whoever he is (whatever he is…?) bottom line is we still haven’t see him. WE’RE WAITING, AHS.